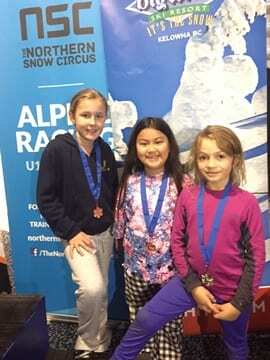 A group of our Ficino Icicles skiers competed in the first North Island Ski Racing competition at Snow Planet last Saturday 20th June. Three of our skiers attained a podium finish achieving 2nd in the Under 10 Girls, 3rd in the Under 12 Girls and 5th in the Under 10 Girls. Congratulations to the team and to our school ski coach Josh for this excellent result.